The recent Thomas Fire and subsequent mudslides in the Montecito, Santa Barbara, Carpinteria, and Ventura areas have affected many of our local friends and neighbors. These life-taking and life-altering events have extended their consequences out to other parts of our country and worldwide, as well. So many of you, as well as several members of our faculty and local professional friends have asked us what they can do to help. So, we have organized a community response in the form of the Pacifica Graduate Institute Alumni Association (PGIAA) Support Network. Today we are launching this network! 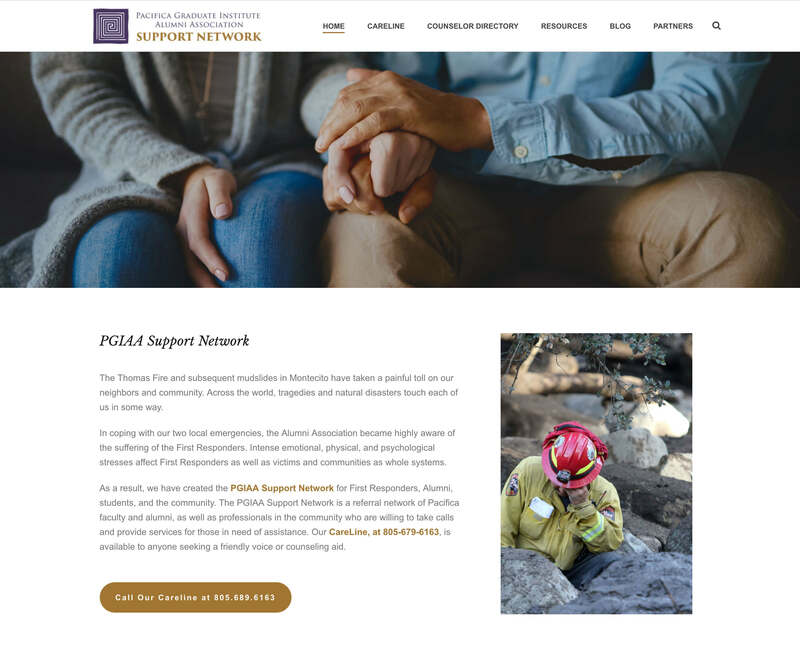 The Pacifica Graduate Institute Alumni Association Support Network is a joint offering of service by counseling professionals in order to assist those affected by recent events, whether they are students, alumni, staff, local neighbors, or the many first responders who selflessly came to our community’s aid. The Network offers group and individual counseling through a referral service called the CareLine at (805) 679-6163. The CareLine is staffed six days each week, from 7:00 a.m. – 7:00 p.m. and will continue to be available as long as there is need. 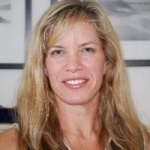 In addition, we are pleased to announce the launch our Returning the Gift Initiative, created by Dr. Jo Todd and PGIAA Regional Coordinators, with the belief that each of us received a gift from our time at Pacifica. “A gift of community, of inspiration, and of connection. It was not only PGI that acted as a container as we incubated and birthed our Work. For many of us it was time in nature. It was time by the ocean. It was visiting restaurants, walking down the streets, stepping into a landscape filled with beauty, scent, sunsets and sunrises. And it was the people, the community. 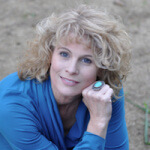 We imagine you can each add to this list,” stated Jo Todd, newly elected President of PGIAA. Now is a time when we as alumni can Return the Gift to the devastated communities surrounding Pacifica’s campuses — the people and the landscapes that hosted our time at school. 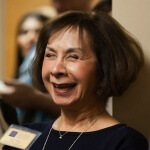 “This is a call for Pacifica Graduate Institute Alumni Association (PGIAA), in connection with the PGI Office of Alumni Relations and other community organizations, to deepen our mutual connections. An opportunity for us to Return the Gift,” she continued. What does Returning the Gift look like? It looks like a symphony of voices in service. Returning the Gift offers each of us a place to practice gratitude, a practice welcoming deep listening and inspired actions. It creates connections. What are we, as alumni, called to give? What is asking to be created? How do we do it? We hope you feel inspired to contribute your energy, creativity, and experience to these communities wracked by recent events. Together we may create a template of hope and healing as we respond to a call and work together. This is a perfect moment for small steps in service to our longing to make a difference. Please feel free to add your voice and ideas. Volunteers are welcome for our Support Network, CareLine, and/or “Returning the Gift” programs!